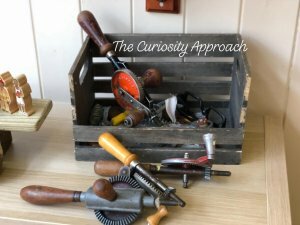 The Curiosity Approach - Recycle, salvage and revamp. March 24, 2019 Recycle, salvage and revamp. In our throwaway society, we need to be creative in our ideas & ways to help reduce the impact on the environment. To recycle salvage & revamp old furniture, stopping it being thrown into a landfill. 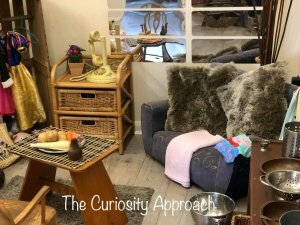 To create those inspirational playspaces for children to be curious, learn & play. Teach our children respect for objects items & the planet we live upon. Teach them how to stop items going into landfill unnecessarily. See a way to make a difference. See a way to make a change! Beginning to curb the constant desire for more & more plastic toys! Pallets for shelving, old tools rescued & reloved, empty picture frames and wooden authentic resources. Old boats salvaged & rehomed. Our planet needs you to be creative, resourceful & mindful. When we see a piece of trash or old piece of furniture. Let’s create some treasure. Let’s save our planet & in turn provide wondrous opportunities to play with beautiful eclectic & sensory items. What can you rescue and use within your setting or home? 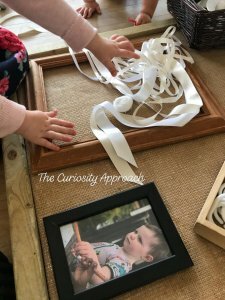 As mindful adults, we can look to use items and incorporate them into our settings, helping to create beautiful homely play spaces that are full of eclectic, sensory items. Full of charm, weight, texture and far removed from the plastic manufactured toys. 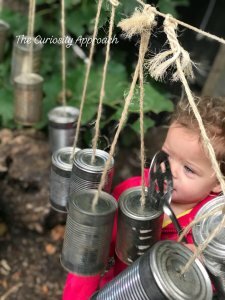 With a little bit of imagination, creativity and effort, your Early Years environment can be transformed into a unique, wonderland of curious places for children to tinker, play and explore. 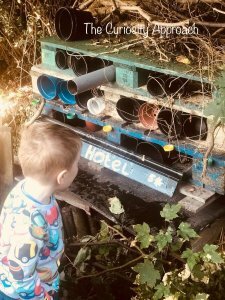 Let’s move away from institutionalized sterile and brightly coloured play spaces and create character-driven, intriguing environments that are wondrous places to learn and play. 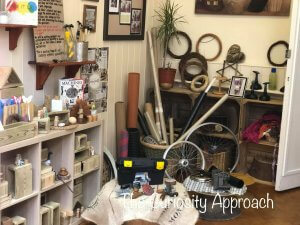 These environments will be easy on the budget and items can be sourced from car boots, charity shops and donated items. Are you struggling to get to a car boot, then ask your parents and carers to donate items. 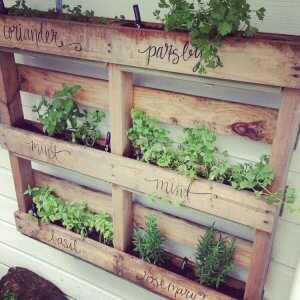 Pallets are a great idea for shelving in an Early Years setting, whether it’s for growing herbs or for holding your ready mixed paint and paint pots. Select your pallets shelving carefully and some will provide great shelving without any woodwork alterations. Another point to remember is to refrain from stapling laminated labels on the pallets and to paint directly on the wood. 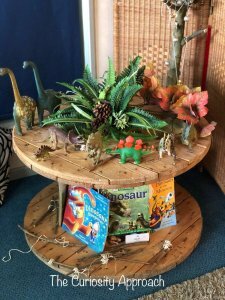 Other areas within your nursery can benefit from recycled and salvaged items. Watch out for old wooden boats which can be found on Facebook or social media selling sites. Cable reels, make ideal small tables, allowing children to play at a different height than that of a table and chairs. The possibilities are endless, whether you’re on a tight budget, want to become sustainable or both. 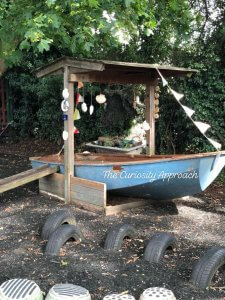 Perhaps you are fully committed to becoming a Curiosity Approach provision, then you CAN create beautiful, inspirational play spaces without purchasing from Catalogues or toy shops. All you need is a little imagination and a desire to step away from traditional norms. “We do not inherit the earth from our ancestors; we borrow it from our children” So let us look after it wisely. Little changes make a big impact .